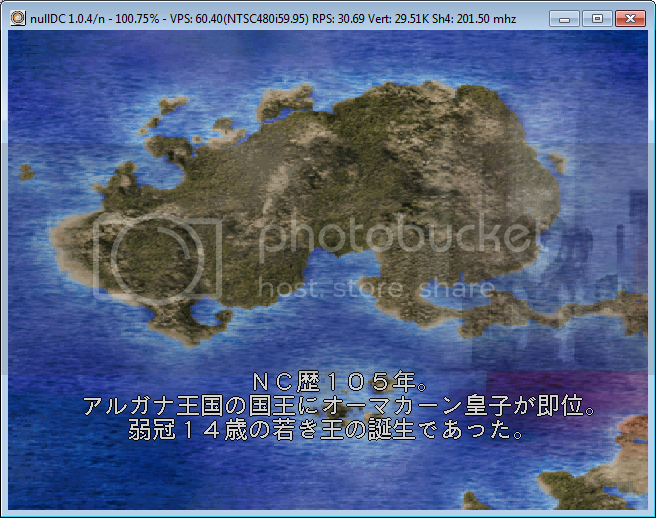 Vermilion Desert is a Strategy game, published by River Hill Software, which was released in Japan in 1999. 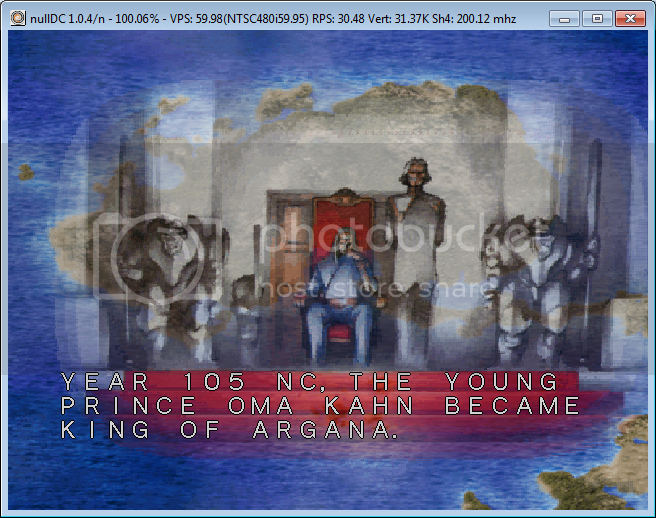 The game lets you take control of a military unit and set out on several covert missions in several environments. Along the way you'll be required to give your team optimal weaponry and choose your fight paths. 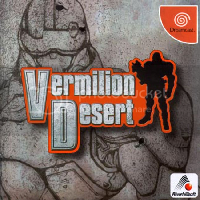 After a long time DCHQ is back!Soon a new title translated from our beloved and immortal dreamcast, it is Vermilion Desert. 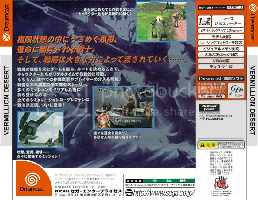 A strange but curious strategy game, released only in japan. Por que não traduzo para o português que é a minha lingua nativa? tem palavras compridas que teriam que ser abreviadas e perderiam o sentido da palavra. Love it man, good job. Sounds like you have a lot of work ahead of you too. Good luck. Awesome news! Finished this game 4 times. Love the system. But.. I prefer play on real console with the same graphics. Emulation it should not be the main goal.